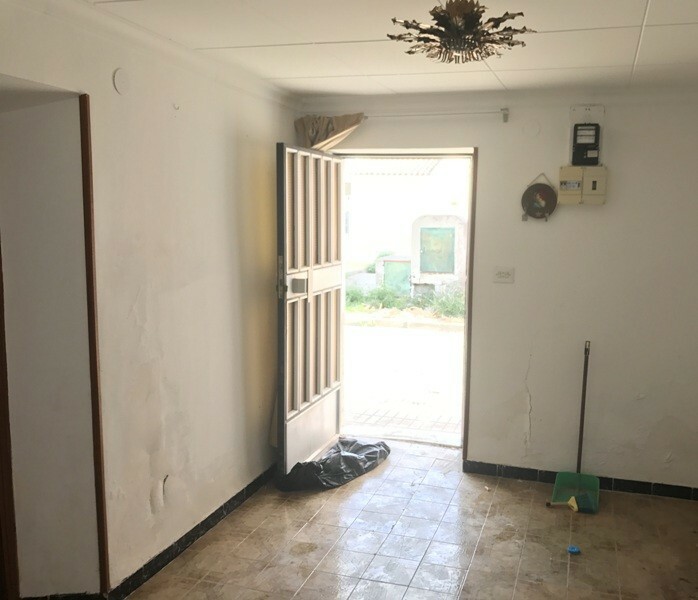 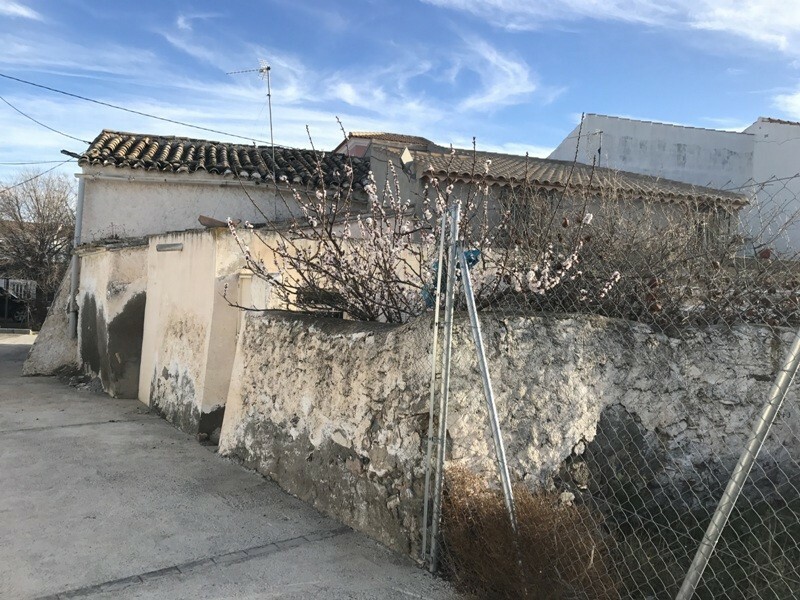 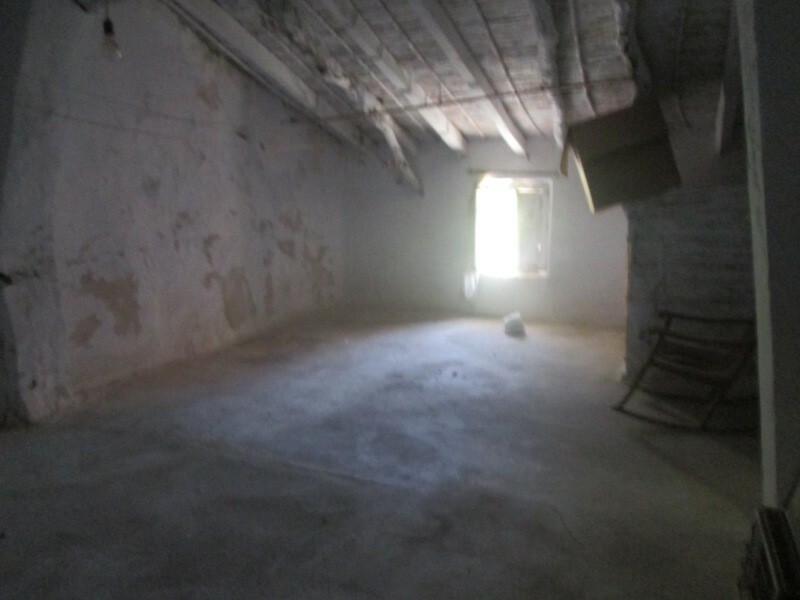 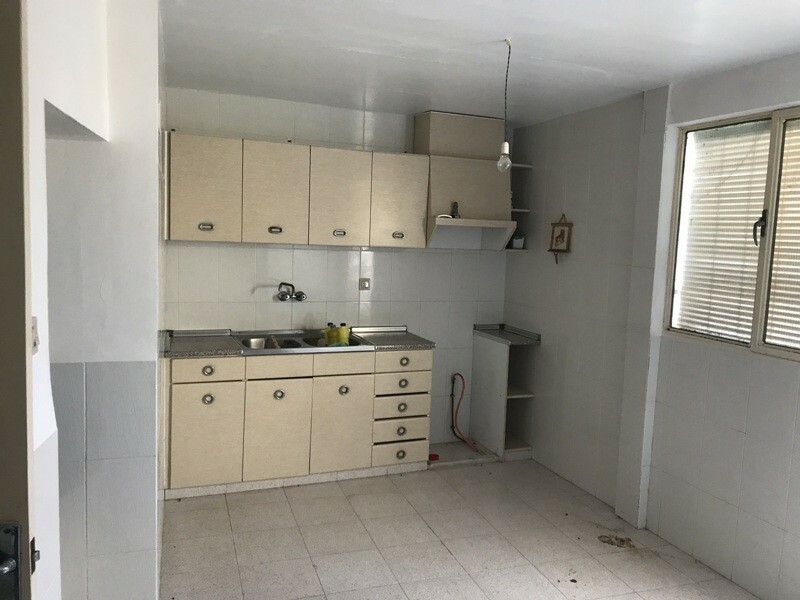 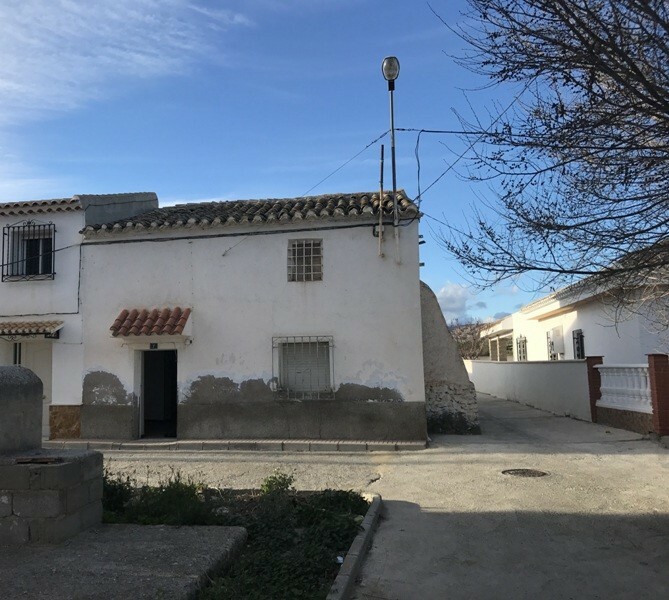 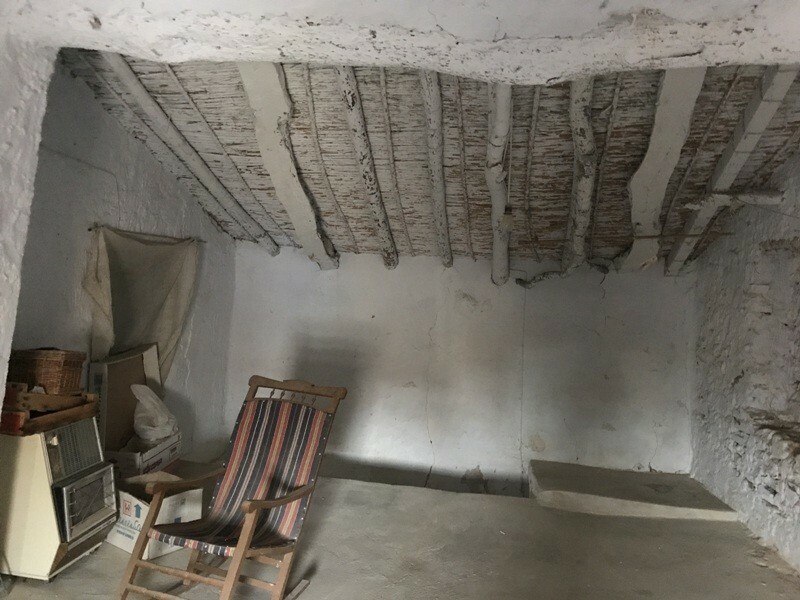 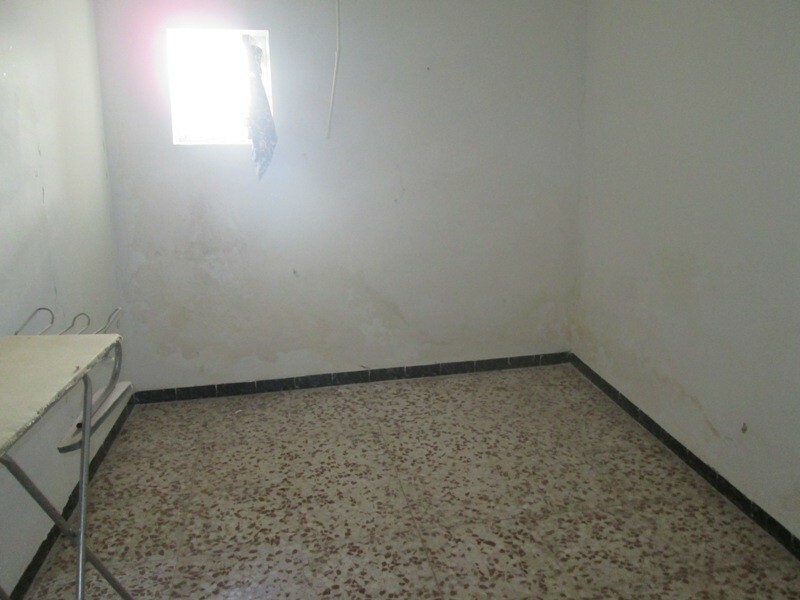 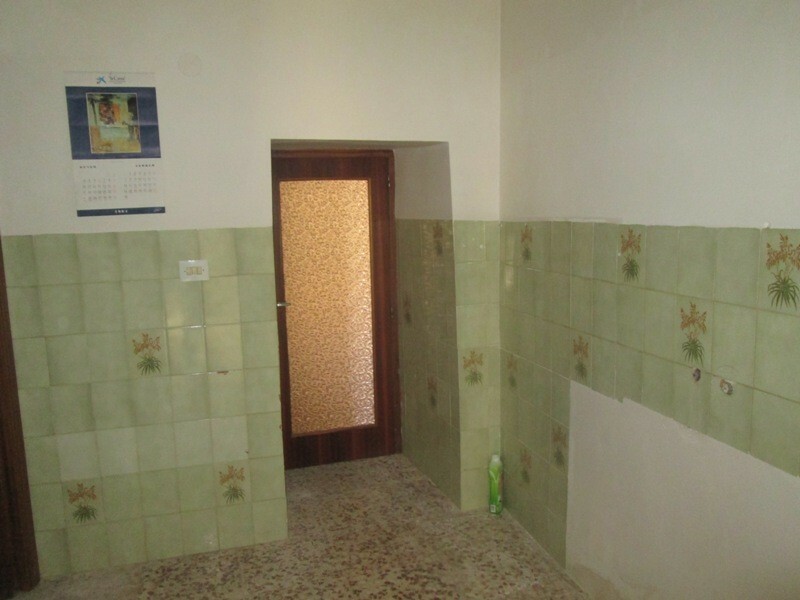 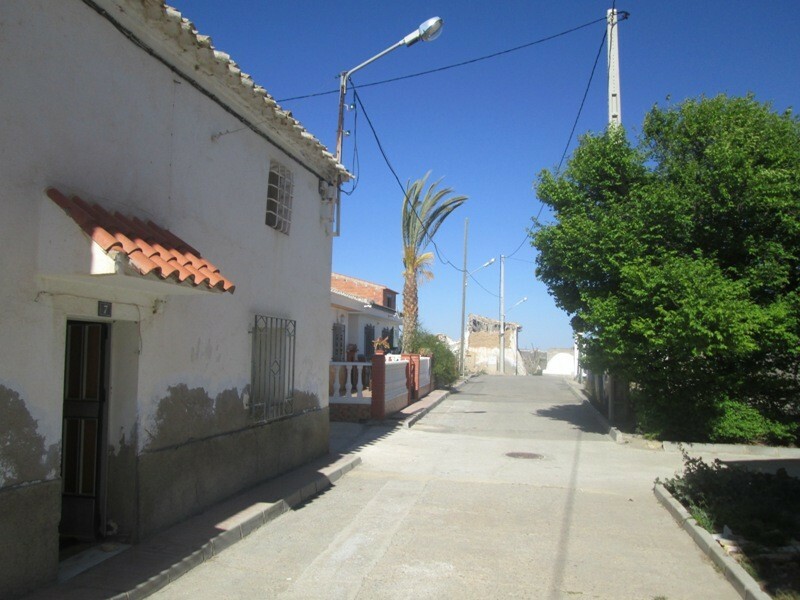 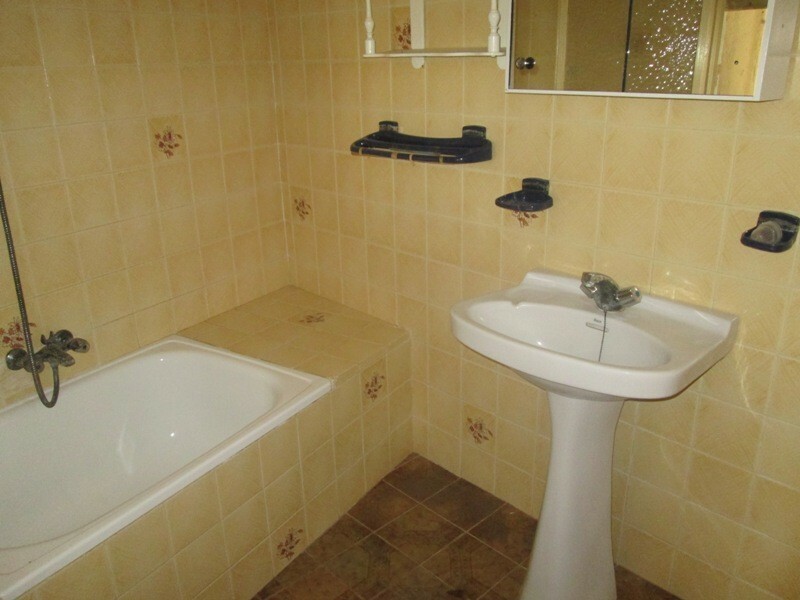 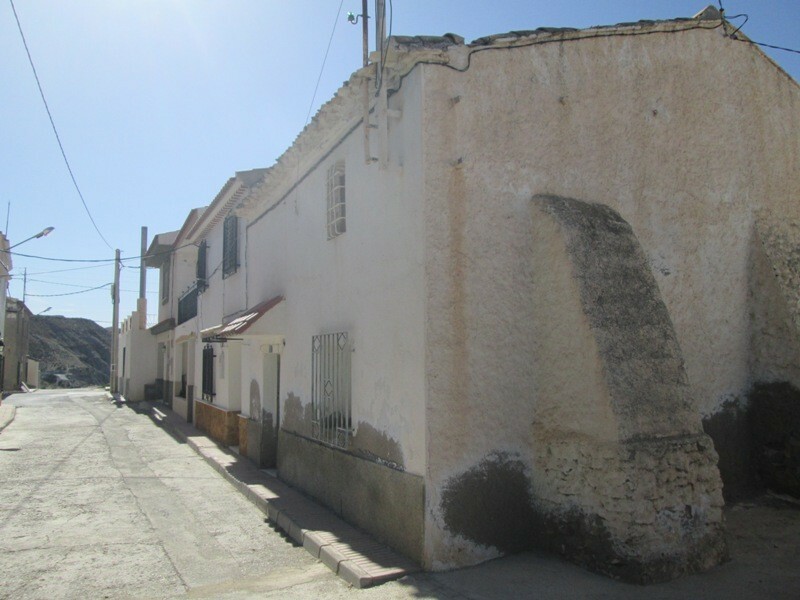 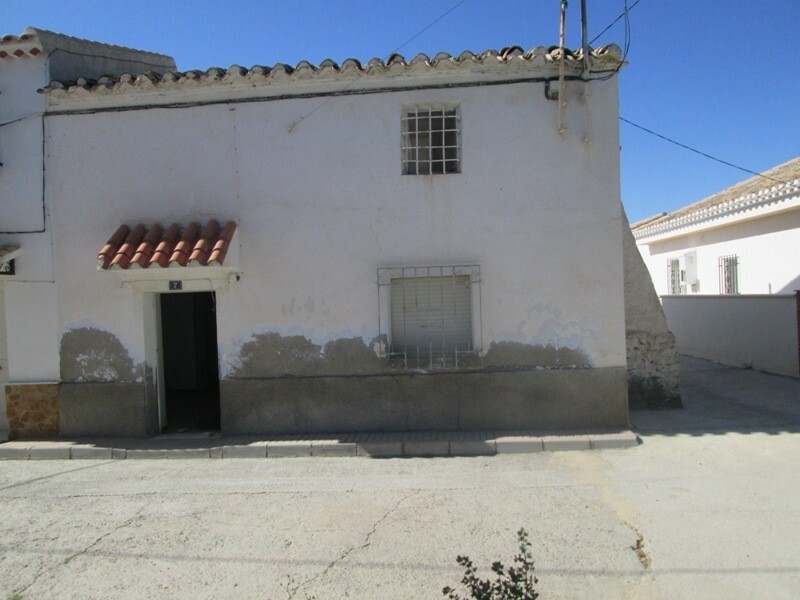 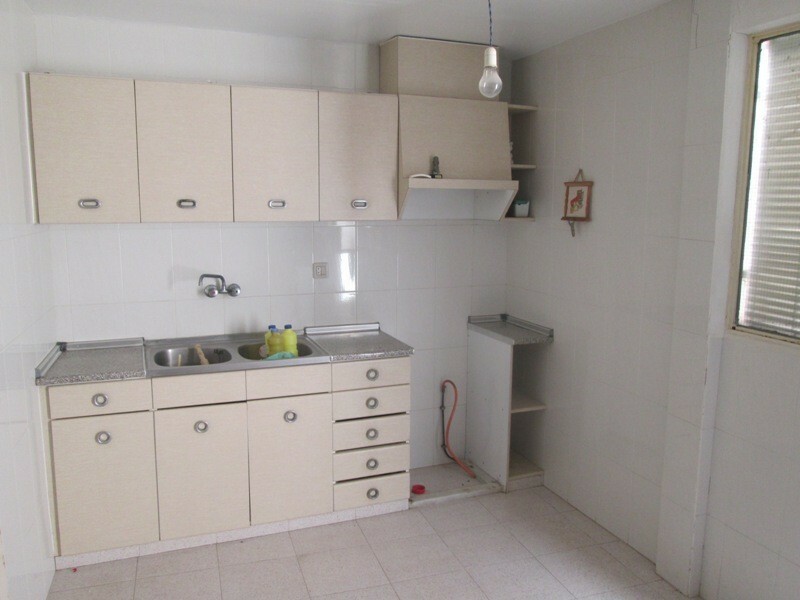 A two storey house with great potential for sale in the village of Santopetar here in sunny Almeria Province.The ground floor has two bedrooms,lounge,bathroom and kitchen. 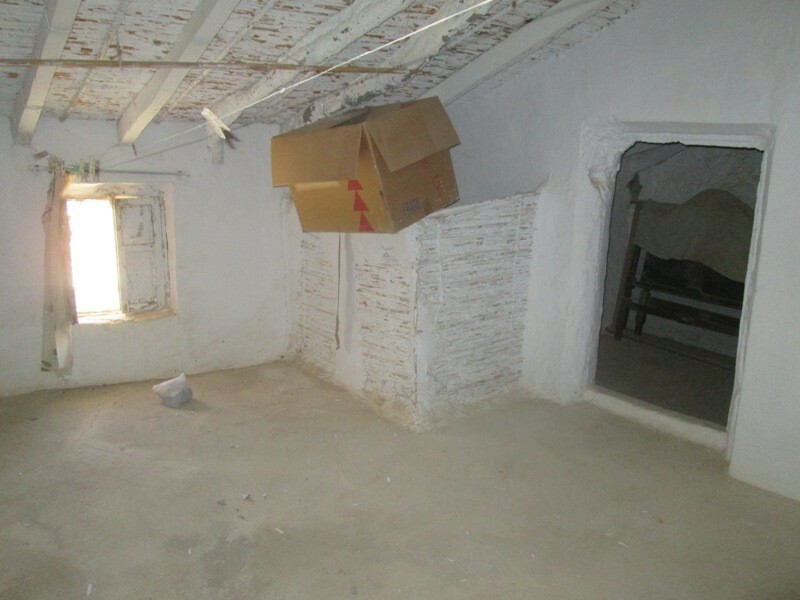 Upstairs there are two more rooms in good condition to reform. 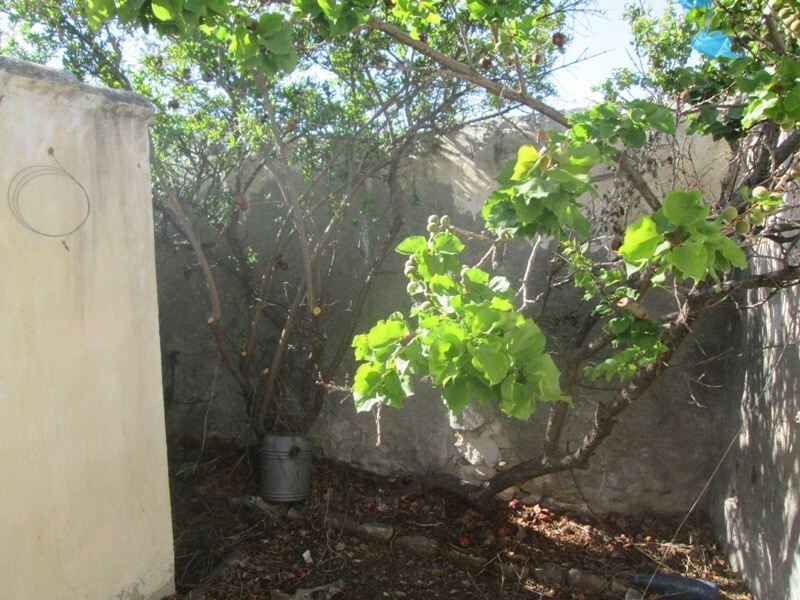 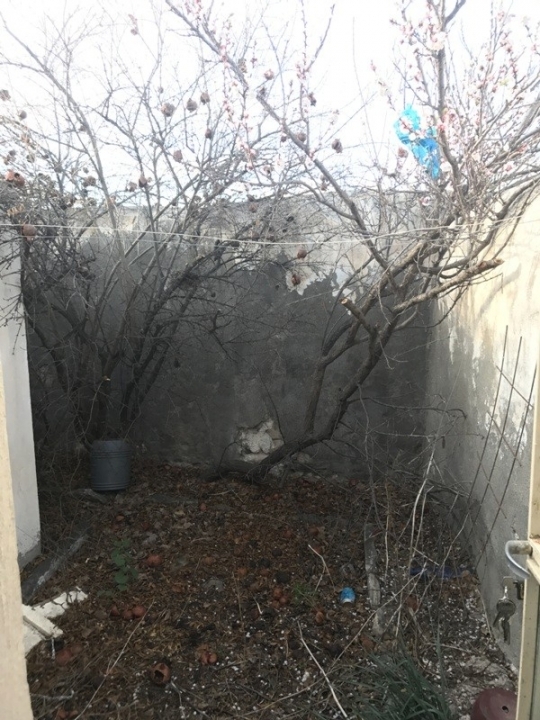 At the back of the property is a nice garden which needs to be cleared but would provide a nice space. 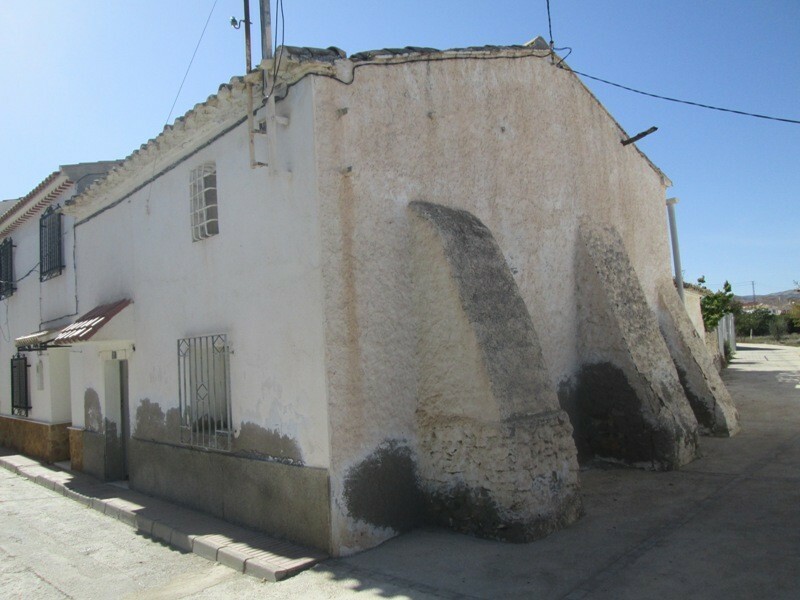 Santopetar is located between the main towns of Huercal-Overa and Albox with the larger village of Taberno close by.